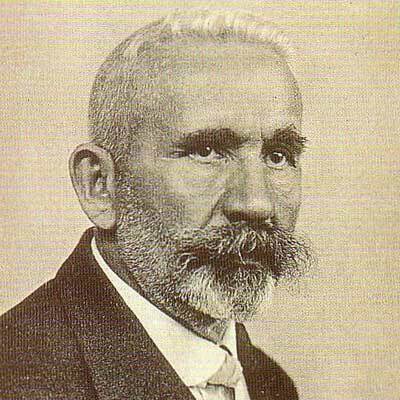 Emil Kraepelin published "Compendium der Psychiatrie", arguing that psychiatry is a branch of medical science and should be investigated by observation and experimentation like the other natural sciences. He promoted the idea of disease classification for mental disorders. Kraepelin believed the chief origin of psychiatric disease to be a biological and genetic malfunction. He described schizophrenia, manic-depression and dementia which he named Alzheimer's disease after his colleague and co-discoverer, Dr. Alois Alzheimer. His theories dominated psychiatry at the start of the twentieth century.